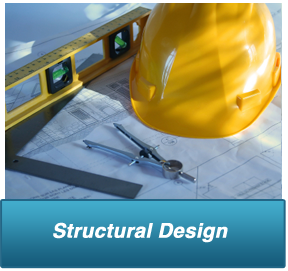 Structural Design of new construction from single to multiple family residential buildings to low-rise commercial, office and recreational buildings. 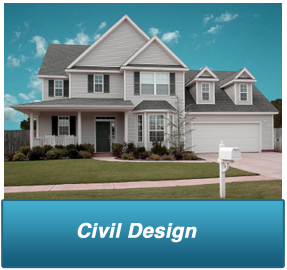 Structural Design for remodel, addition, custom home, deck/patio design, hillside and tenant improvements. 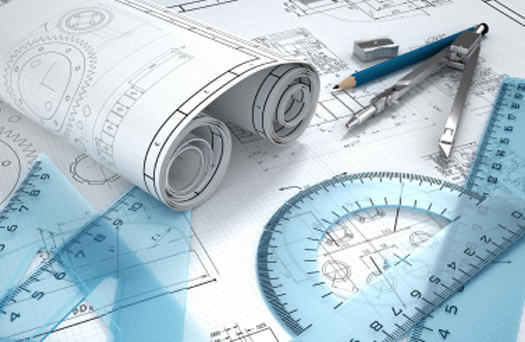 Seismic retrofit and election of existing Structures in masonry, concrete, timber or steel construction. 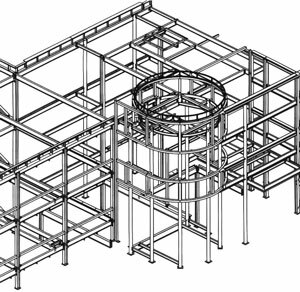 Framing and lateral calculations and plan preparation for residential, commercial and industrial projects. 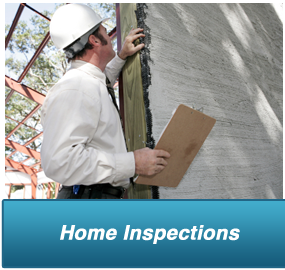 Structural (foundation, footing, slab, building) observations and field inspections, retaining and property line masonry and concrete walls.